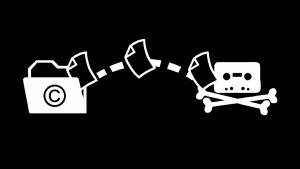 When it comes to the growth of digital piracy, you have to look at why so many people illegally download content. As with anything in life there are always going to be people who steal things. Whether its cars, money, handbags or films, theft is never going away. 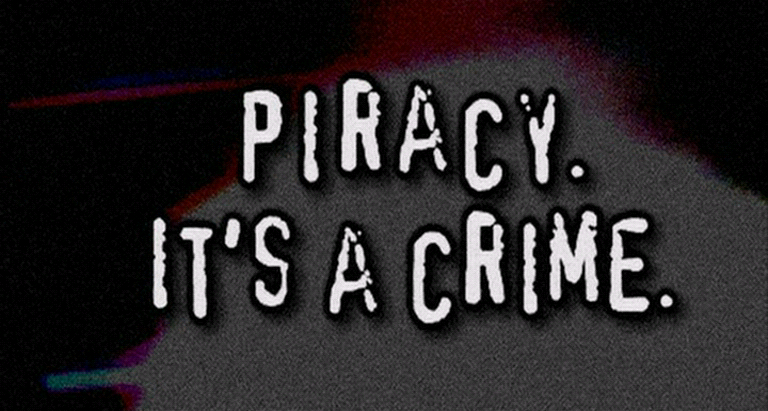 But what is different with piracy, is that there is a blurred line between so-called real theft and digital piracy. Nothing is ever stolen, merely duplicated. There are many reasons why the average person has no qualms in pirating software, films, games or music. Money is of course one of the main reasons, with the world still reeling from the recession, many people can no longer afford the things they once liked to do. The knock-on effect is that luxuries like going to the cinema are becoming more expensive, pushing many people towards the free option of the internet and torrents. But aside from the financial reasons, the main issue with the film industry is that people don’t want to wait for a film release in their country, or a local broadcast of a TV show, when they can easily watch it online. In this day and age of super fast broadband there should be no reason why releases cannot be worldwide. In many cases, there isn’t even a legal alternative to watch content. Game of Thrones for example, is only available to stream through HBO, which is only available in the US. Netflix have tried buying the rights for streaming but HBO refuse. For everyone else, they have to wait until a release in their own country before watching the show. If given a simple choice to wait or not to wait, there isn’t anyone who would choose the latter. It is this refusal to adapt to the changing entertainment industry that hinders the film industry and propels piracy. Another reason people continue to illegally download is that the physical format can put people off. Customers don’t want to spend in excess of $50 on a Blu-Ray release that is full of unwanted features. 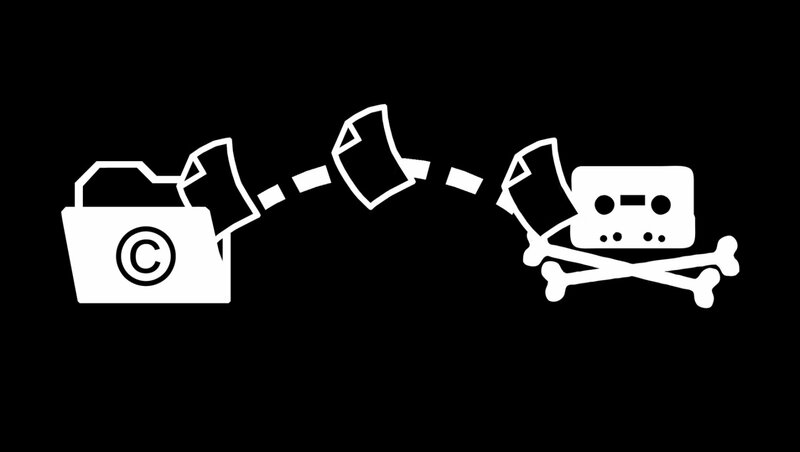 DRM protection on most discs prevent the buyer from using the content how they want, for instance to transfer to other devices for playback. Not to mention the discs themselves are filled with unwanted added features and un-skippable adverts/trailers. Space can be a concern for people, rather than having a huge physical library of films, people prefer the content digitally stored. It is all these small details that can put people off when the alternative is to get the entire film in a file format that can be played on anything, for free. International copyright is a big issue and is something that needs to be confronted and bought up to date, as it is one of the main barriers in shows and films not being available in other countries at the same time. By having different laws in different regions, it just proves an inconvenience when it comes to release dates and availability. Some countries cannot access certain content online as they have to be in a certain region. It is this archaic system that no longer benefits anyone and if anything, is only fuelling digital piracy. People don’t want to have to wait for a release when they know it is freely available in front of them. Netflix has grown drastically in popularity in the past few years and is proof of what can be done to meet the demands of today’s audience at an affordable price. With a small subscription, you can have thousands of films and TV shows to stream anywhere. With no adverts, regularly updated libraries, little to no waiting time for releases, Netflix has finally provided a legal alternative to films and TV shows on demand. By identifying the competition; illegal torrents, Netflix have made a service that suits everyone. The biggest issue is whether piracy really harms the industry. Film and music studios claim it is responsible for job losses and lost revenue which ultimately is impacting the creators themselves. But there are some who think otherwise. Breaking Bad creator Vince Gilligan is actually thankful for the millions that pirated the hit show, without them he says, Breaking Bad would never have gotten as big as it did. Any publicity is good publicity so when more and more started downloading the show, the more people told others about it, and the show grew immensely in popularity. As with other American networks, AMC is quite limited on audience reach, as it is only available within the US. So for all the other fans wanting to watch the show, they were left with little choice other than to illegally download the show. The same has been said for HBO’s Game of Thrones. David Petrarca, a director for the show, claimed that the ‘cultural buzz’ surrounding the show which helped boost its popularity, was partly thanks to pirates. Game of Thrones was the most pirated TV show of 2014, the third year in a row. With so many pirating the show, the popularity is only growing to an otherwise untapped market. If it wasn’t for the ability to illegally download Game of Thrones, only a small amount of paying customers would actually be watching it. Box office records are one measure of a film’s popularity as well as a direct measure of how piracy affects the film industry. One way to see how piracy directly affects the industry is by seeing if there is a direct impact on how much money a film makes. By comparing the top pirated films at the box office with the actual box office takings, it can give an idea of how piracy affects the film industry. Transformers: Age of Extinction topped the box office with $1.087 billion and was also illegally downloaded over 21.65 million times. As for a trend of box office figures over the span of digital piracy, it is clear that online piracy has very little effect on movie-goers. There has been no drop in revenue from films throughout the age of digital piracy, in fact, movies are doing better. But one negative impact piracy has had on the film industry is the difference in people going to the cinema in countries outside the US. Films are generally released first in North America, and then there is a considerable lag before other countries. This means the rest of the world are wanting to watch the film and rather than wait, they decide to pirate it instead. If the movie industry could work around this, the piracy wouldn’t be so rampant. Ultimately, the way to tackle privacy is by listening to what the audience really want; fast content, no waiting for release, no regional restrictions and to view content how they want. If the film industry finally adapt and evolve, then there would be very little reason for the majority of pirates to carry on illegally downloading. Of course no matter what happens, you can never completely stop piracy, but by adapting to the 21st century and the audience’s needs, everyone can be happy.